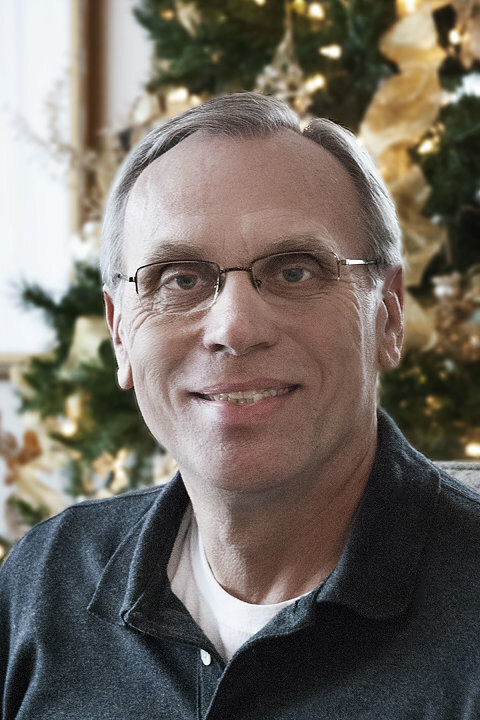 Rob Burkhart (MDiv, Fuller Theological; PhD, Michigan State University) has been a pastor, educator, and denominational leader in the Assemblies of God denomination for more than thirty years. He is the author of Five Questions of Christmas, To Be Like Jesus, and Awakening the Sleeping Giant: Maximizing Your Sunday School. Rev. Burkhart has also published several study guides and contributed to numerous magazines and publications. He speaks frequently in churches, at retreats, and at educational seminars. He is a father and grandfather and lives in Detroit, Michigan.